NEED BUILDER FOR EPIC SERVER! 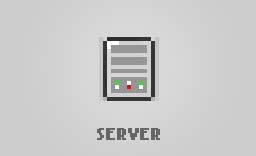 New Minecraft Server! Need Builders! 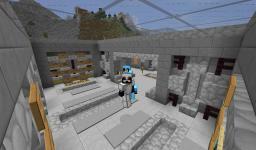 New Huge Public Server to Come! Staff Needed! Need A New Staff Member? I&apos;m the Guy!